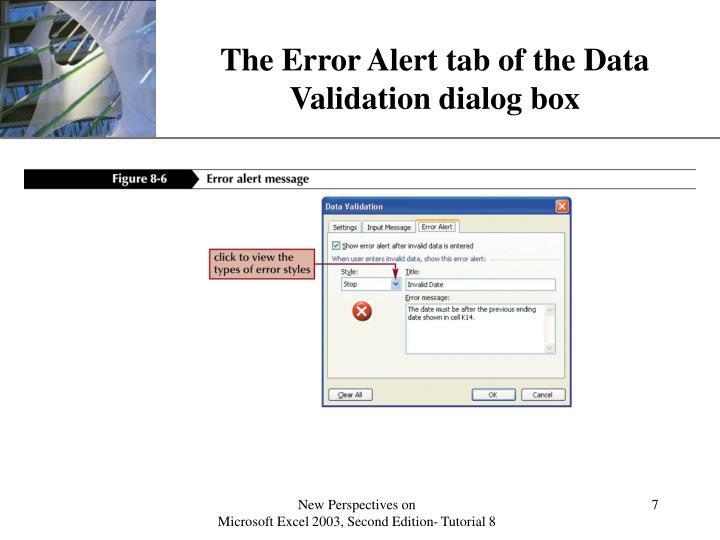 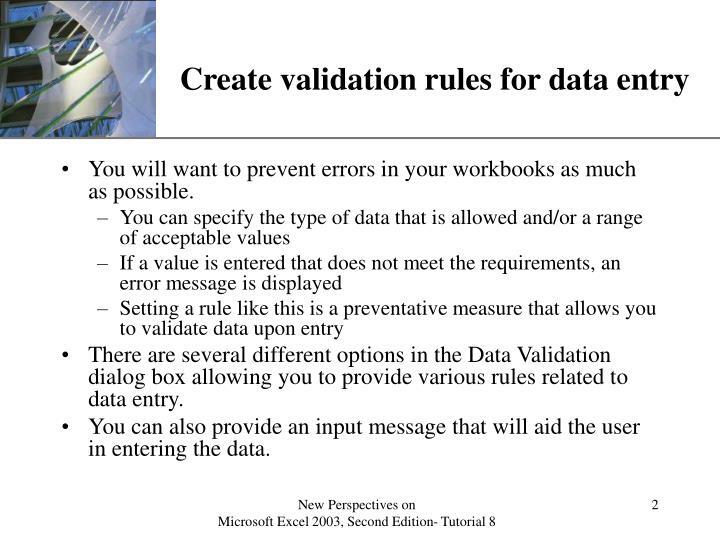 You will want to prevent errors in your workbooks as much as possible. There are several different options in the Data Validation dialog box allowing you to provide various rules related to data entry. 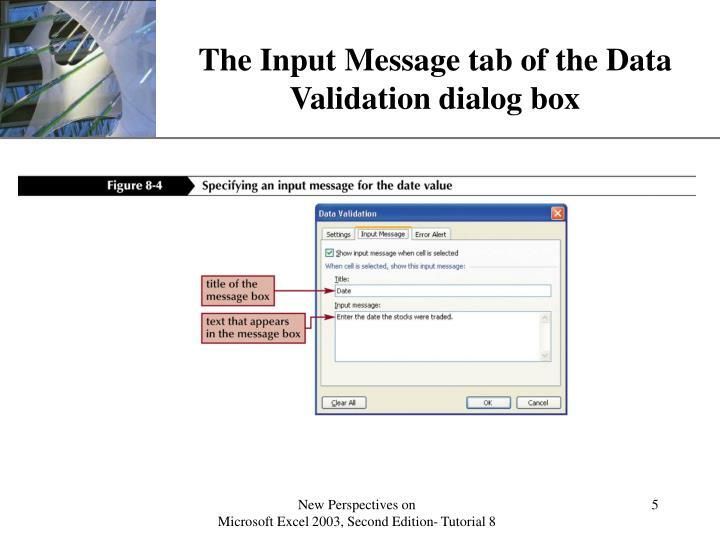 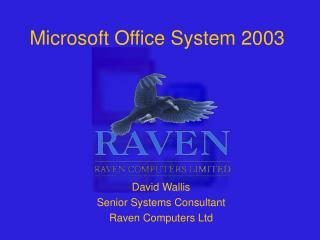 You can also provide an input message that will aid the user in entering the data. 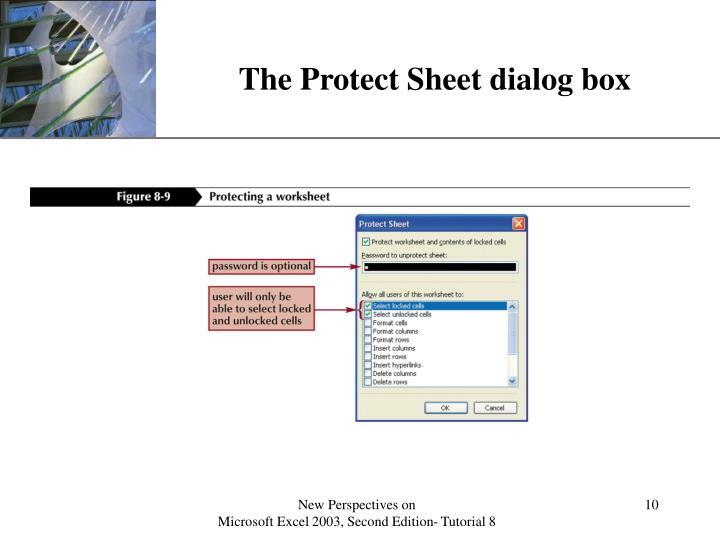 Once you have a worksheet that you know is correct, you may want to protect the worksheet so that users cannot make changes. 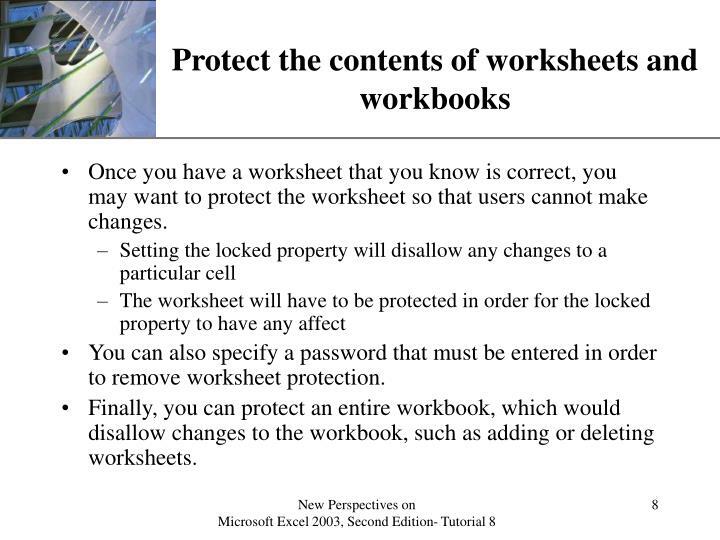 You can also specify a password that must be entered in order to remove worksheet protection. 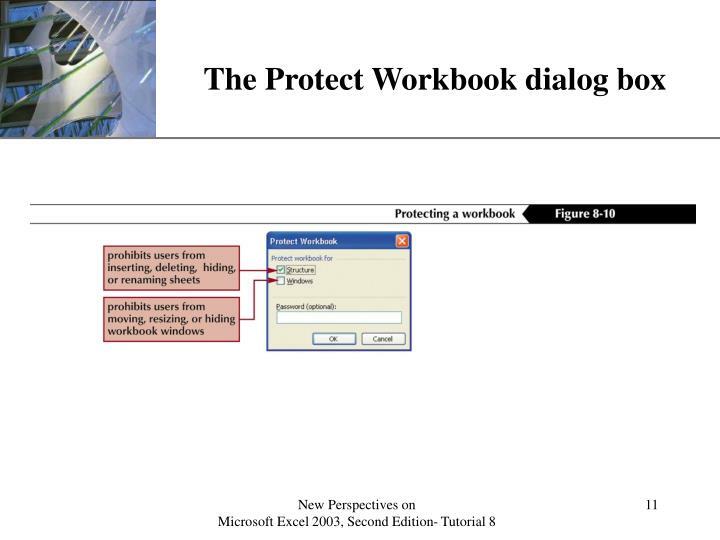 Finally, you can protect an entire workbook, which would disallow changes to the workbook, such as adding or deleting worksheets. 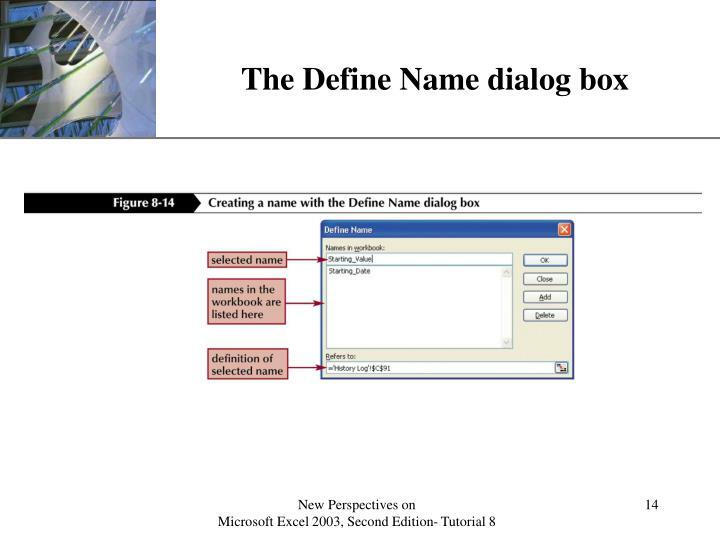 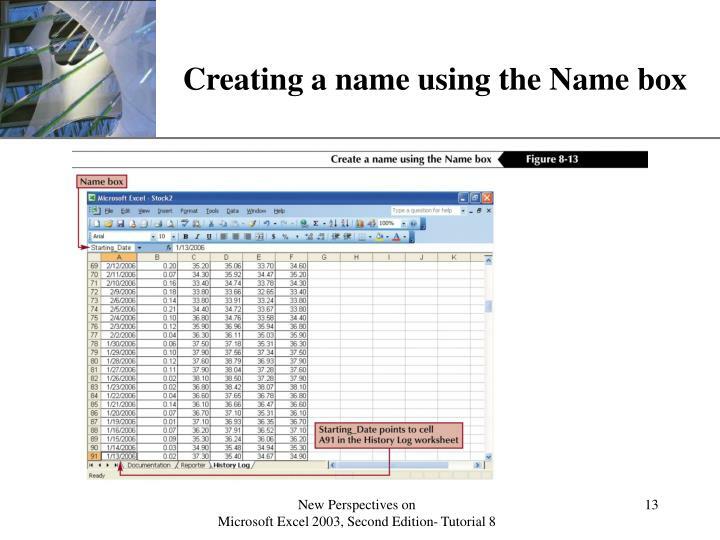 It may be useful assign a name to a cell or cell range. 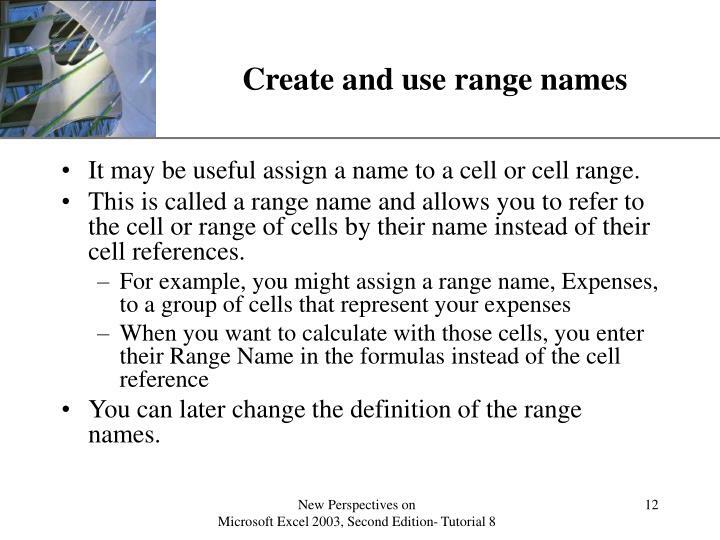 This is called a range name and allows you to refer to the cell or range of cells by their name instead of their cell references. 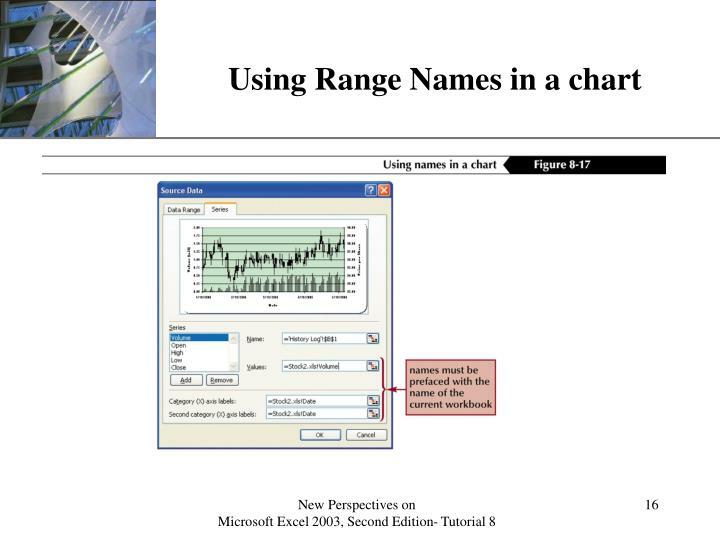 You can later change the definition of the range names. 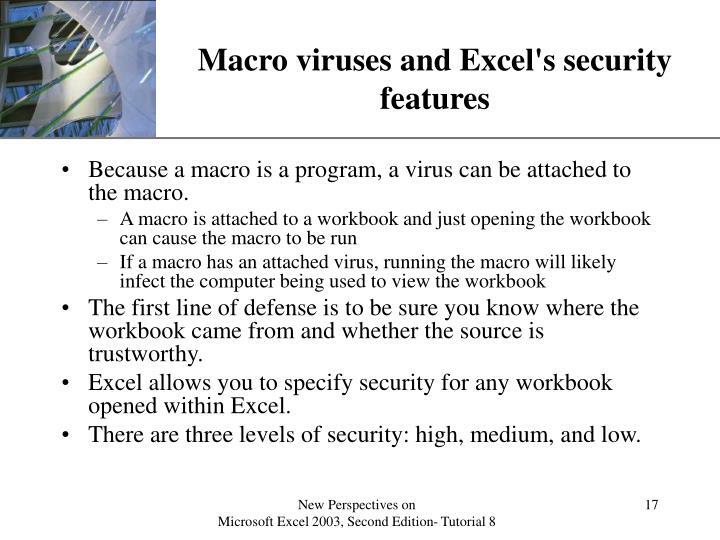 Because a macro is a program, a virus can be attached to the macro. 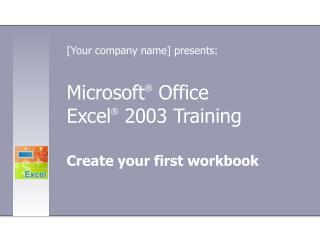 The first line of defense is to be sure you know where the workbook came from and whether the source is trustworthy. 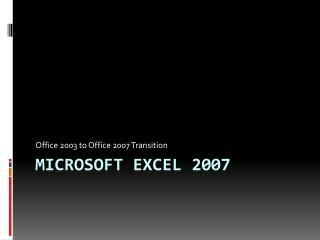 Excel allows you to specify security for any workbook opened within Excel. 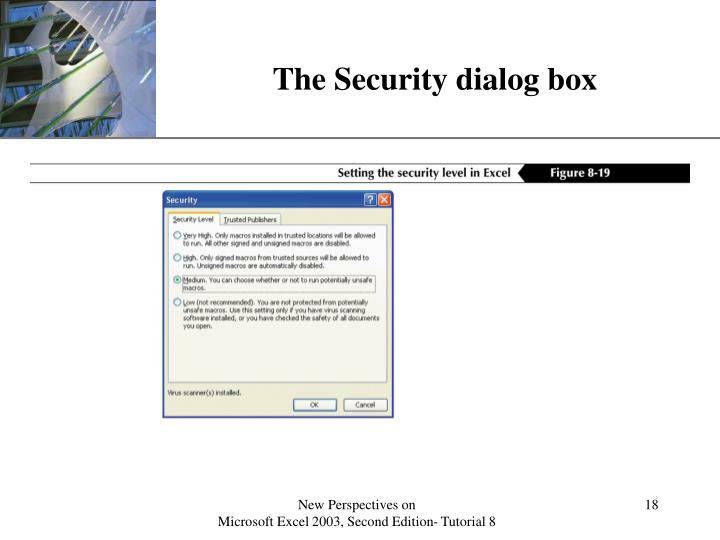 There are three levels of security: high, medium, and low. 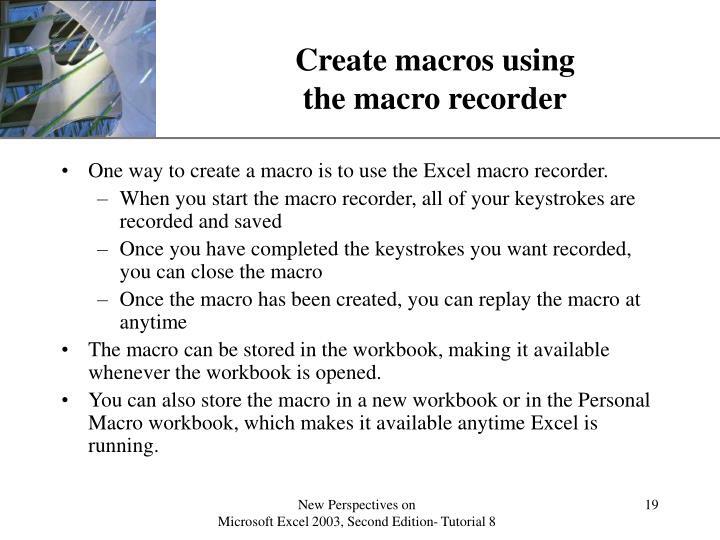 One way to create a macro is to use the Excel macro recorder. 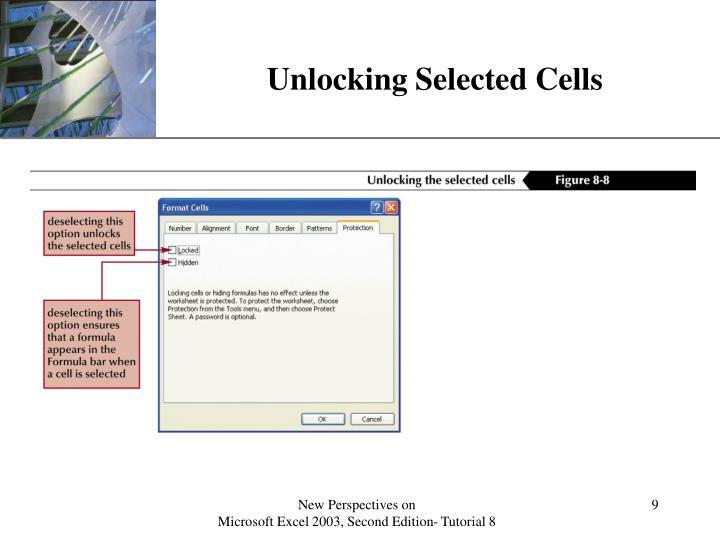 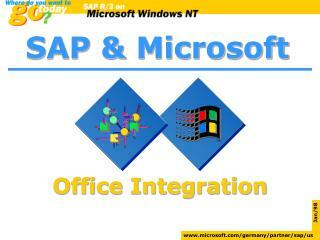 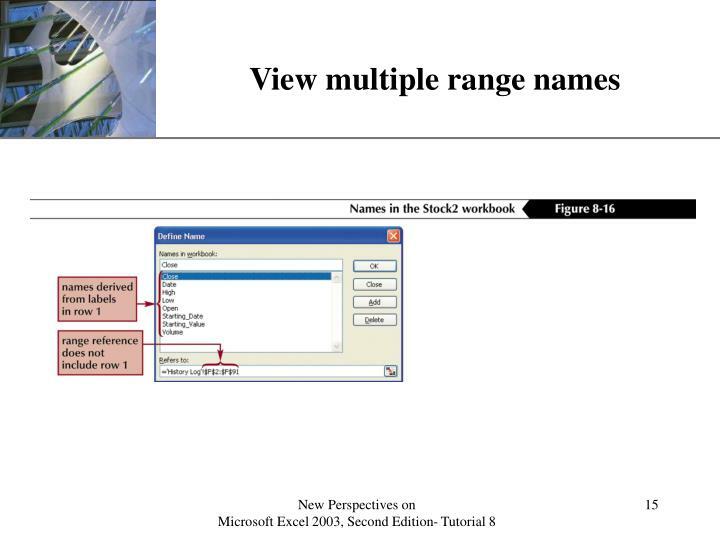 The macro can be stored in the workbook, making it available whenever the workbook is opened. 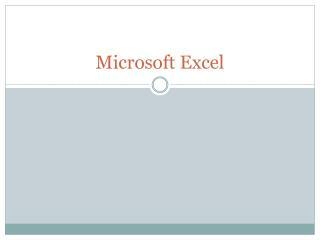 You can also store the macro in a new workbook or in the Personal Macro workbook, which makes it available anytime Excel is running. 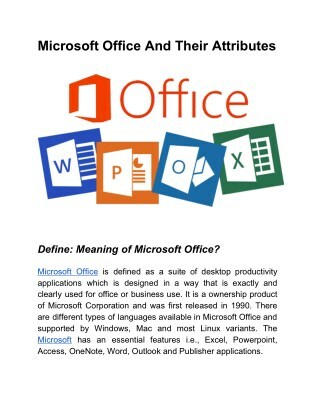 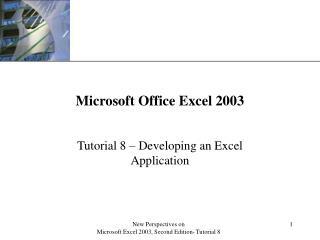 All macros are small programs written in Visual Basic for Applications (VBA), which is the programming language for Office 2003 applications. 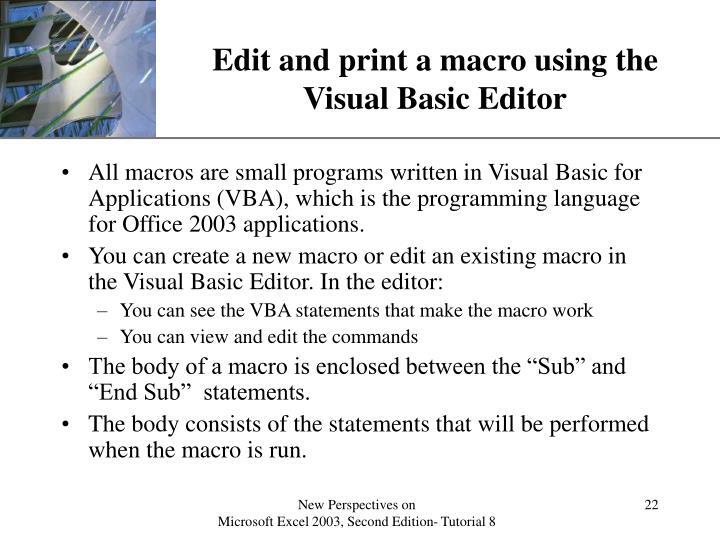 The body of a macro is enclosed between the “Sub” and “End Sub” statements. 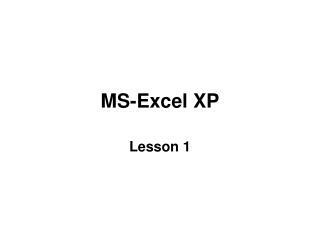 The body consists of the statements that will be performed when the macro is run. 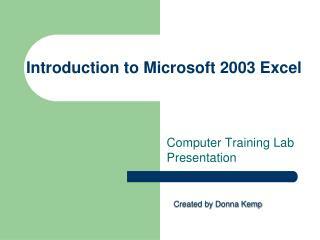 Learning to program in VBA is an extensive process. 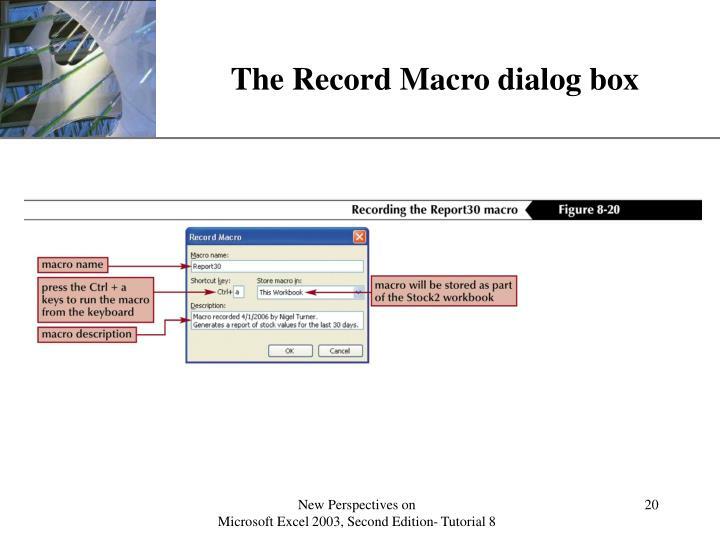 However, you can read through an existing macro and get an idea of how the macro works. 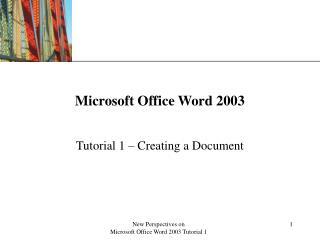 You can print the macros so that you can review the printout. 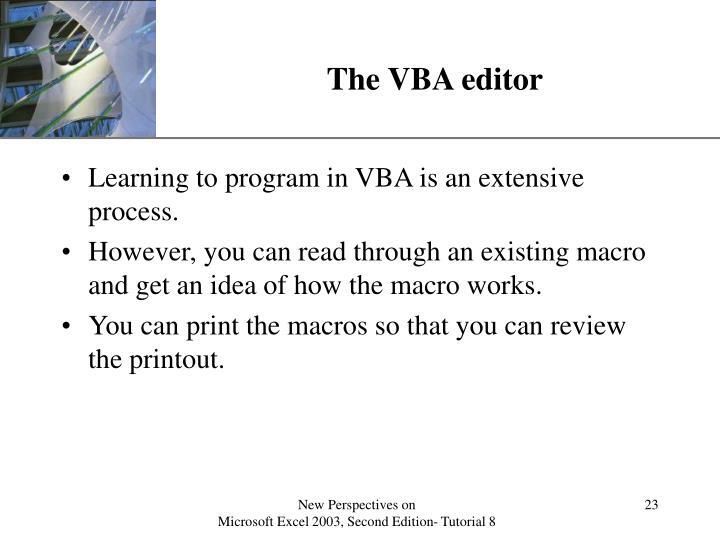 You already learned how to invoke a macro through the macro menu. 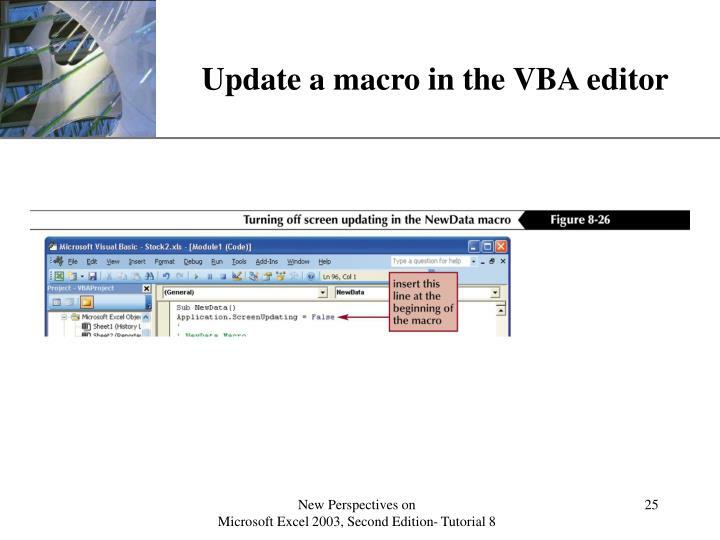 Another option is to assign a shortcut key to the macro. 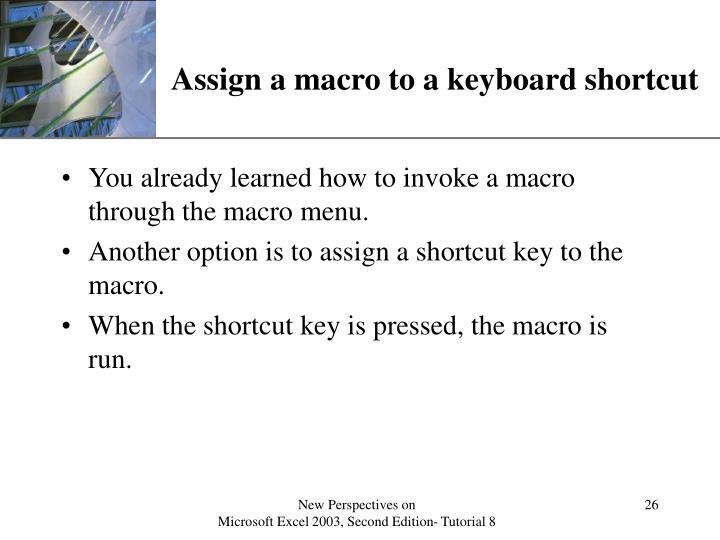 When the shortcut key is pressed, the macro is run. 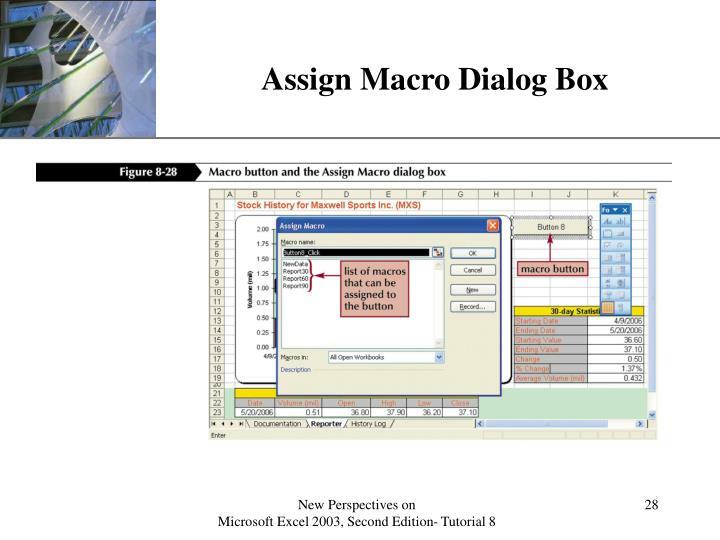 You can create a button on the workbook that will invoke a macro. 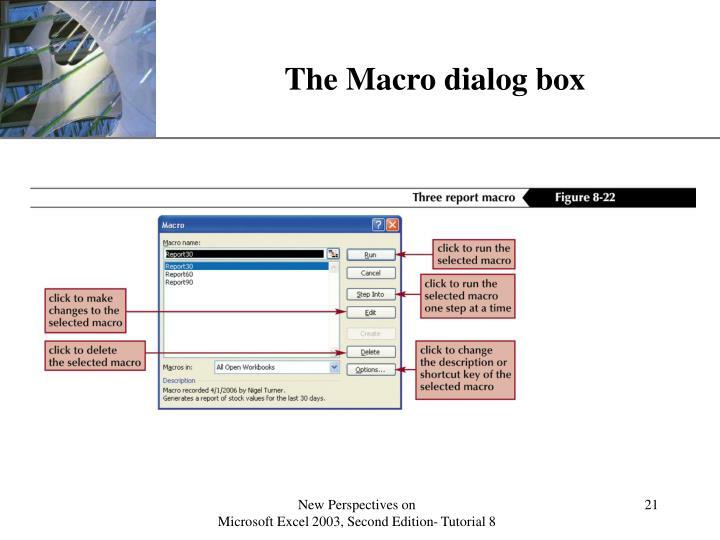 To create a macro button, you must first display the Forms toolbar. 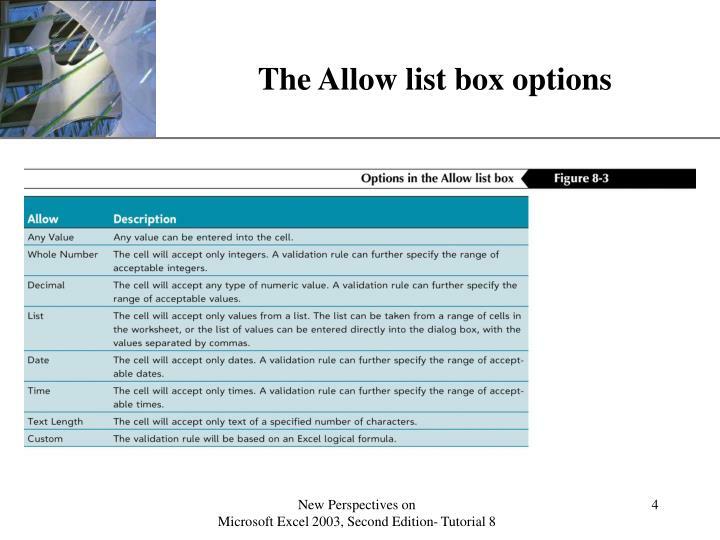 Then, select the button tool on the toolbar. 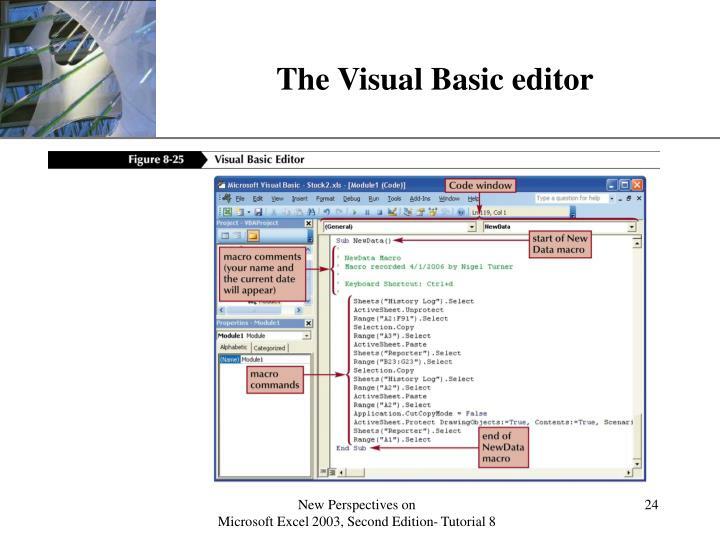 The button is assigned to a particular macro and, when it is pressed, the assigned macro runs. 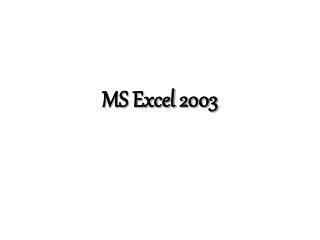 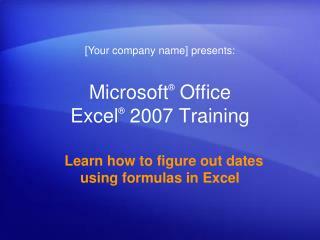 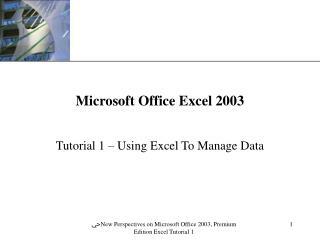 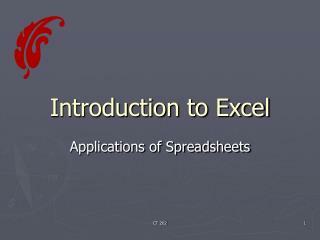 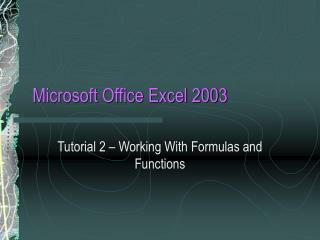 Microsoft Excel 2003 圖表繪製的技巧與密笈 -台灣微軟公司 軟體顧問 洪士吉 編撰. 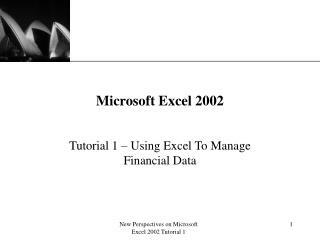 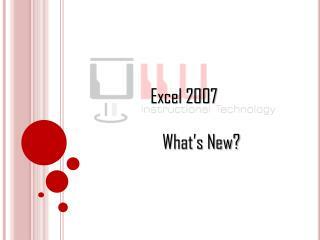 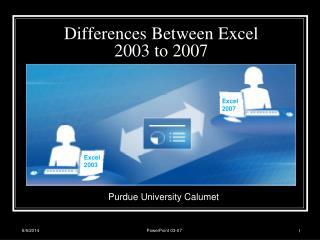 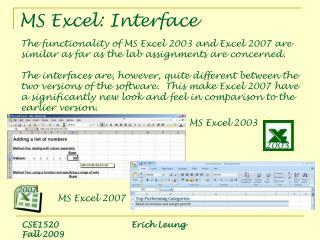 microsoft excel 2003 圖表繪製的技巧與密笈. 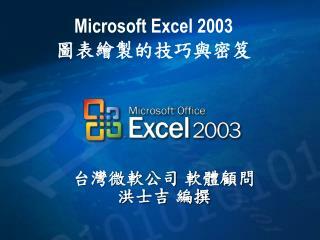 圖表格式化. 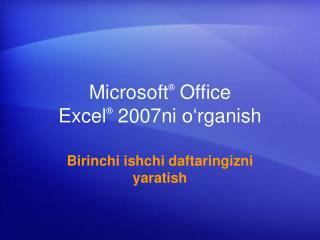 格式化條件圖表. 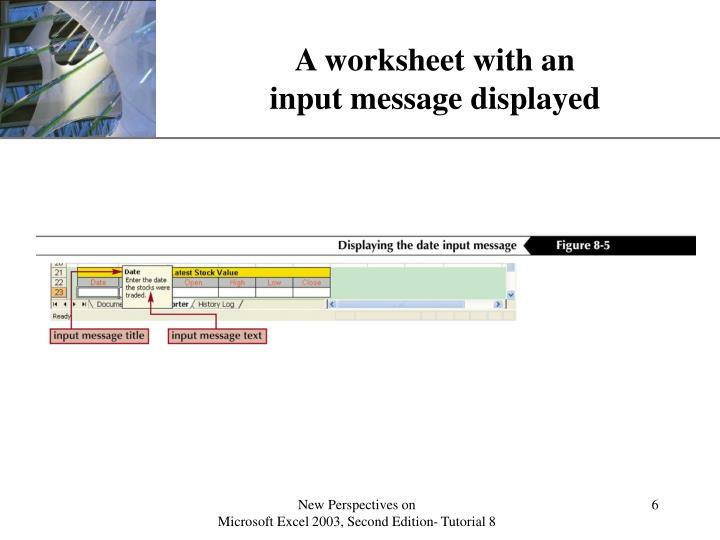 圖表數列透明化. 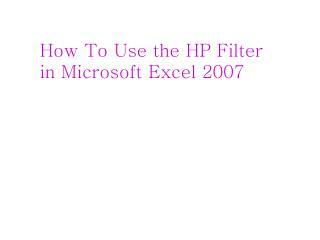 How To Use the HP Filter in Microsoft Excel 2007 -How to use the hp filter in microsoft excel 2007. hodrick-prescott filter, or h-p filter, is frequently used to extract the long-term trend component of macroeconomic time series such as gdp.